Beware of the most dangerous button on Twitter. Any social media platform you sign up for has a number of options as to who can look at your content, how you get notified and how you share information. Under Profile Settings on Twitter, you'll find a button at the bottom of the page. 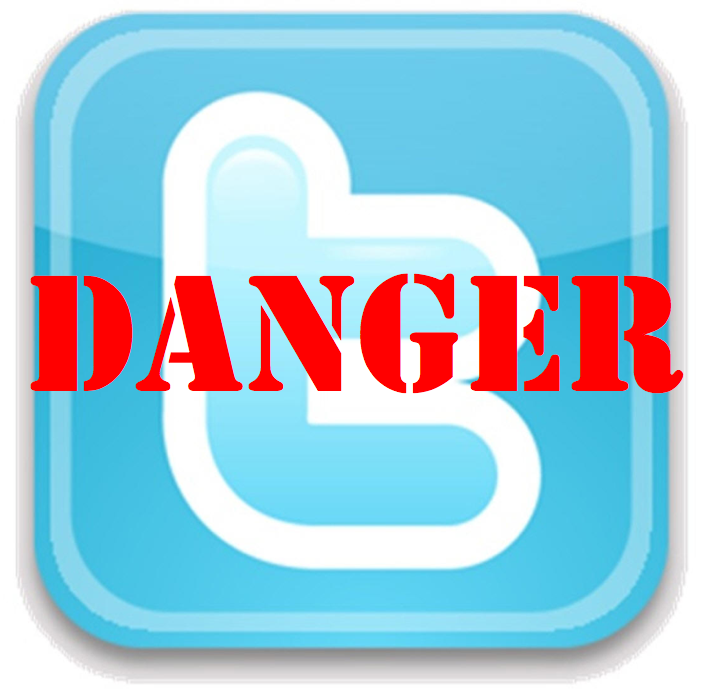 It is The Most Dangerous Button On Twitter. How dangerous this button is depends a lot on how you use Twitter. If you are a very casual user and you send out a tweet a couple times a week, then you can select this button and never have a worry. Select this and you could be screwed. It is an easy button to spot, but it wasn't always that way. I set up my tweets to go to Facebook and then decided to spend an afternoon wildly tweeting away. Facebook people don't see the humor in you tweeting nonsense, jokes or key elements of the Constitution. Doesn't matter what the content is, there is only so much your Facebook friends are willing to tolerate. And I found out in a hurry. The problem was, "How do I make it stop?" I was afraid to go on Facebook or Twitter after that experience. I finally got it cleared up. And I know how I tweet. So, I will NEVER press that button. You couldn't pay me to press that button; because I've found out it is the most dangerous button on Twitter.